It is incorrectly assumed by many that, because the biennial NG South, at Sparsholt College, near Winchester, also hosts the 009 Society AGM, that it is exclusively an 009 event. 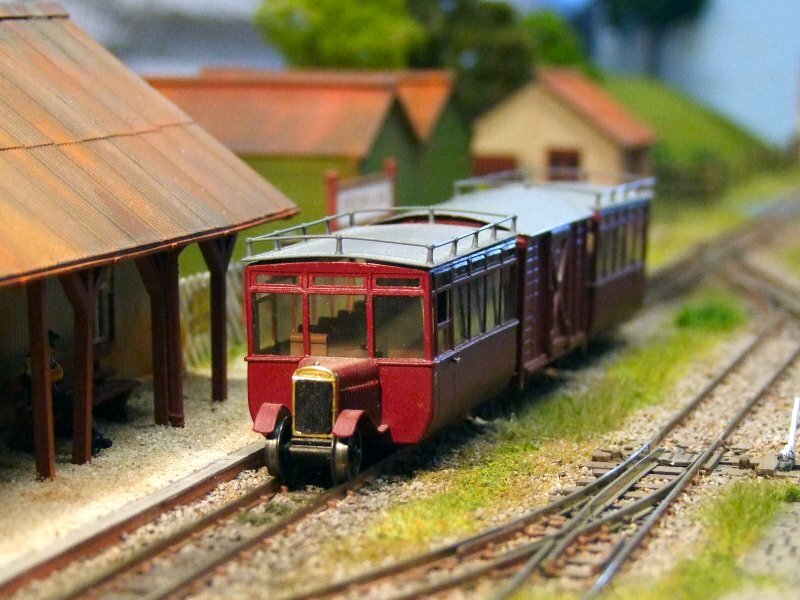 Well, amongst the 30+ layouts that Alan Rolfe and the Wessex NGM team had organised for this year's Hoedown in Hampshire, half of them were in other scales, so a fair balance was provided for all interests. Overall there were 59 stands including trade and societies. It was a top class event as it always is and I hope my selection of photos will at least give a flavour of the day of what will surely turn out to have been the best narrow gauge show this year. Well I thought so and so did lots of other commentators on t'internet. I hope you enjoy this selection. That's enough from me, let's have a look at the show!